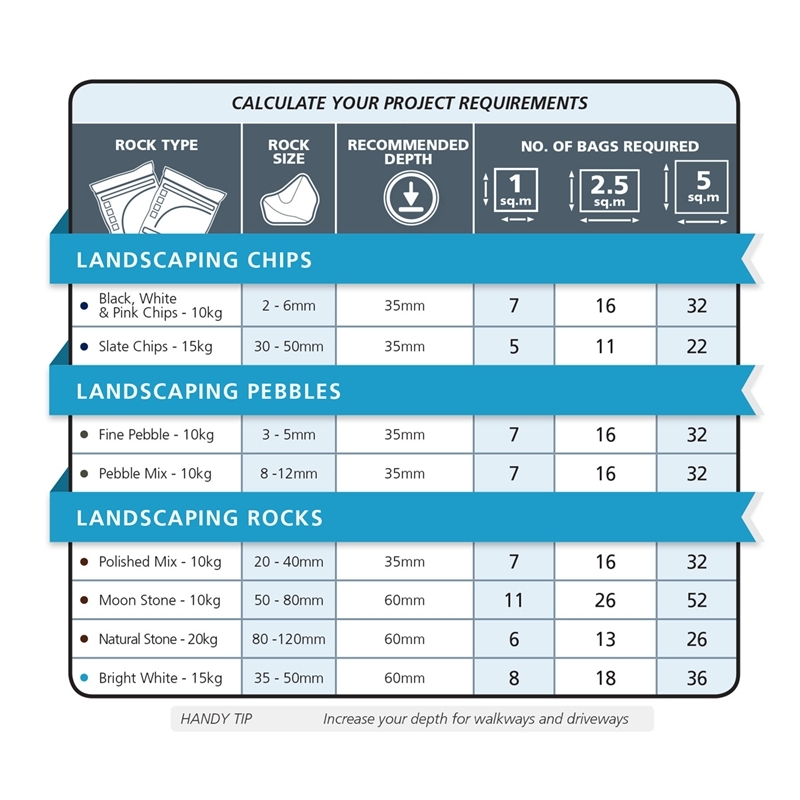 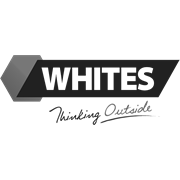 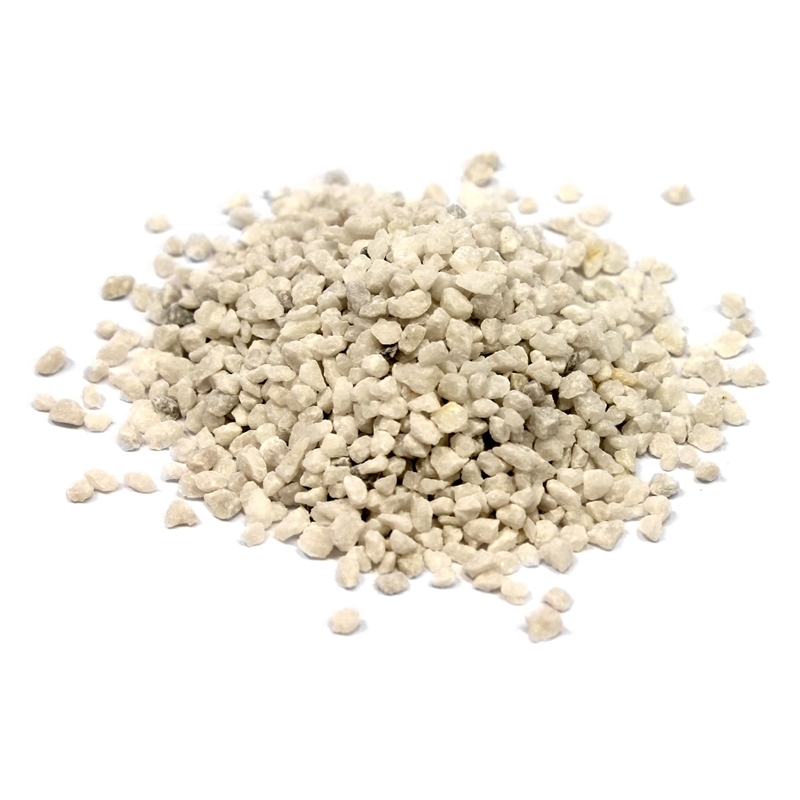 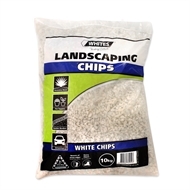 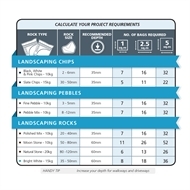 Whites Landscaping Chips are angular gravels and stone chips ideal for garden and border edging. 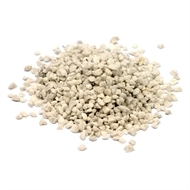 Use them on walkways, as decorative mulch or a pot topper to highlight potted plants. Available in three colours: White, Black and Pink; these chips are roughly 2-6mm in size and supplied in 10kg bags.